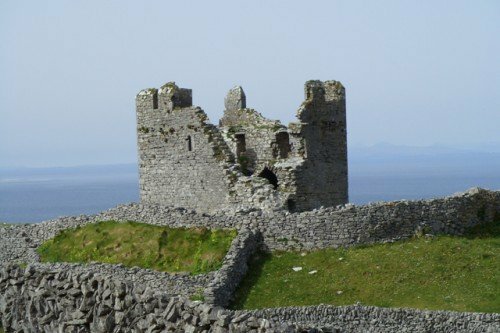 If you fancy heading a little further away from the city, then a short ferry ride to the Aran Islands is highly recommended. This is the place to go if you want to experience a truly bi-lingual Ireland, with Irish spoken as a daily language here. There are three islands to explore: Inis Mór Island (Big Island), Inis Meáin Island (Middle island) and Inis Oírr Island (East island). The geological formations here are beautiful, and the lifestyle of the inhabitants remains quite traditional. You can easily drive from the city. Compare our low cost Galway car hire offers as we may just have the perfect deal for you.